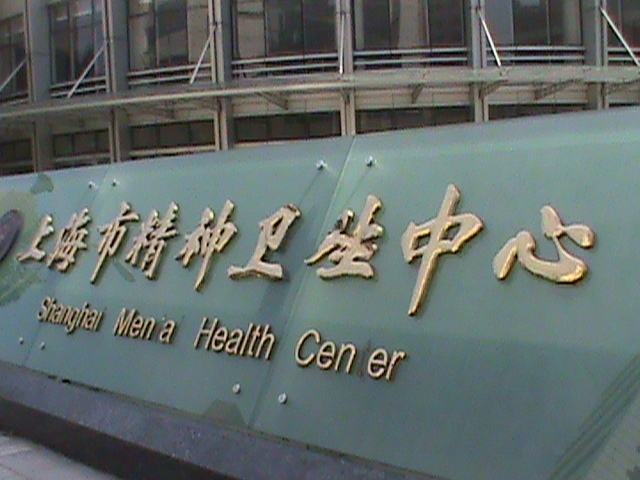 Dr. Ross visited Shanghai Mental Health Center six times. 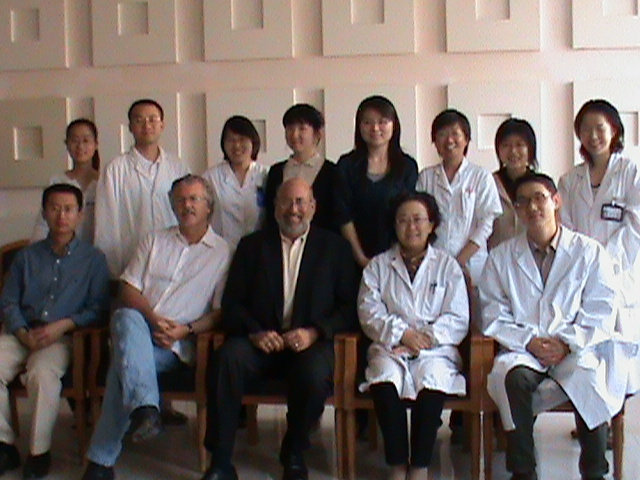 His primary collaborators on this project were Dr. Benjamin B. Keyes of Regent University in the United States, and Dr. Zeping Xiao at Shanghai Mental Health Center. Journal of Child Sexual Abuse, 14, 4, 115-126, 2005. 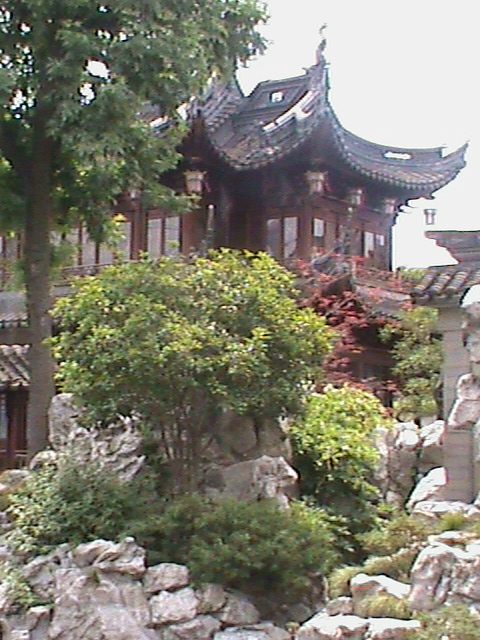 Xiao, Z., Yan, H., Wang, Z., Zou, Z., Xu, Y., Chen, J., Zhang, H., Ross, C.A, Keyes, B.B. American Journal of Psychiatry, 163, 1388-1391, 2006. Journal of Trauma and Dissociation, 7:23-38, 2006. Journal of Trauma and Dissociation, 9, 35-50, 2008. Journal of Psychiatry and Clinical Neurosciences, 64, 483-490, 2010. Journal of Trauma and Dissociation, 11,358-372, 2010. *Voted "Best Paper of 2010"! Chinese Journal of Clinical Psychiatry, 21, 308-311, 2011. Transcultural Psychiatry, 48, 473-483, 2011. Journal of Personality Disorders, 26, 3, 393-401, 2012.